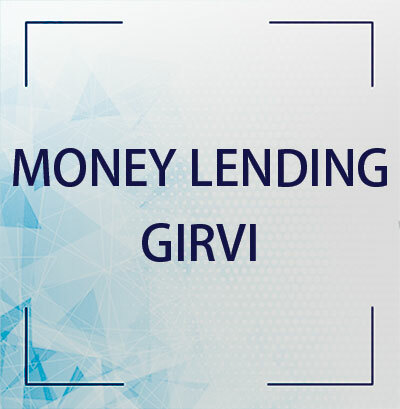 We provide best facilities in Money Lending Software | Girvi Software - Jewllery-Amount Transactions, Girvi Transfers & Bankers Accountancy, Attach Photo with Transactions, Filter Girvi with Loss, Location Wise Lott Search. MMI Softwares Pvt. Ltd. was established in Jan-1997 by a team of core software professionals endeavoring to provide best IT solutions to the industry.